Hotels in Madrid, Spain. Madrid Hotels Online. We help you find the best lodging solution for your stays in Madrid. You can choose among 1 to 5 star hotels, apartments, bed and breakfasts, luxury and business hotels in Madrid. 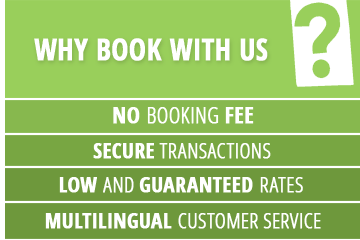 Book in a few clicks your Madrid hotel !